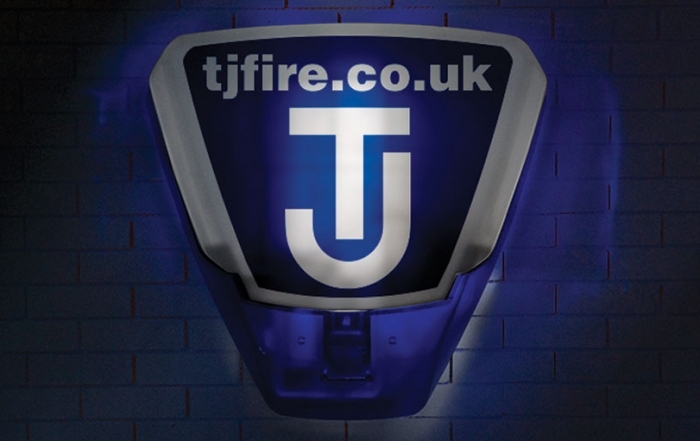 T.J. Fire & Security are installers and suppliers of Fire Alarms, Emergency Lights, CCTV, Access Control, Fire Extinguishers, Maintenance, Fire Training and Risk Assessments throughout Hertfordshire, Buckinghamshire and the South East. Call us today on: 01707 326093 or email sales@tjfire.co.uk. 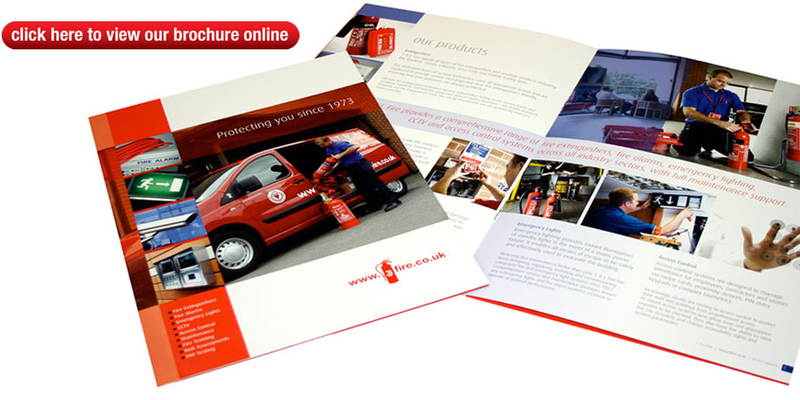 Established in 1973, T.J. Fire & Security is an independent company which focuses on servicing companies large and small and providing its customers with the best possible service and the highest quality standards of fire protection in the industry. Our independence allows us to specify the products and services that match our clients’ needs. From fire extinguishers to fire detection, emergency lighting to gas suppression, CCTV to access control packages; our solutions are tailor-made to our clients’ requirements. We invest heavily in our quality procedures, knowing that our clients are putting their personal safety in our hands. It’s a responsibility we take extremely seriously.